Through a mixture of memoir, opinion and investigative journalism, Clementine Ford exposes just how unequal the world continues to be for women. 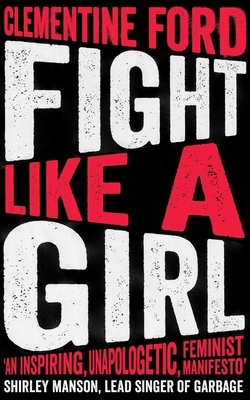 An incendiary debut taking the world by storm, Fight Like A Girl is an essential manifesto for feminists new, old and as yet unrealised that will give them new language to articulate their experiences. Fight Like A Girl will make you laugh, cry and scream. But above all it will open your eyes to a way forward, a brighter future, and a society where both men and women can flourish equally - and that's something worth fighting for.